Turtles All the Way Down is going to be a movie! 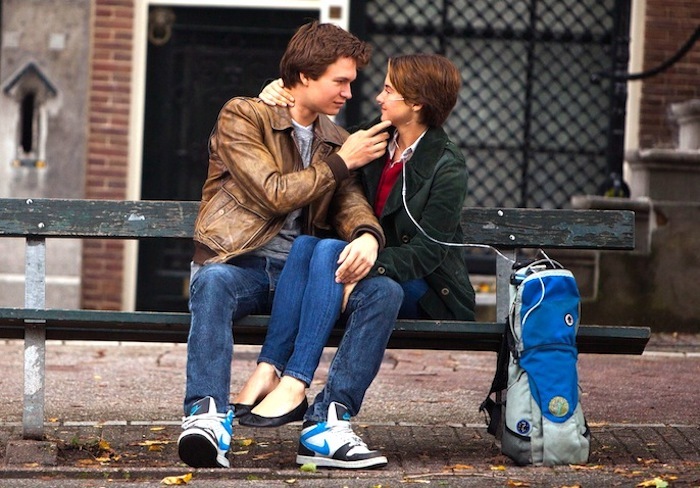 Get ready to hit the movies for yet *another* John Green film! Well, maybe... John Green, the well-loved author or The Fault In Our Stars and Paper Towns, announced on the Vlogbrothers YouTube channel today that his latest novel, Turtles All the Way Down, is headed to the big screen! The same movie studio that brought TFIOS and PT to life— Fox 2000 Pictures—will be working with John to turn his book into a yet another box office hit. AKA: He's not making any promises, but things are definitely in the works. John's colleague and YouTuber Rosianna Halse Rojas is going to executive produce the film alongside him. Haven't read Turtles yet? 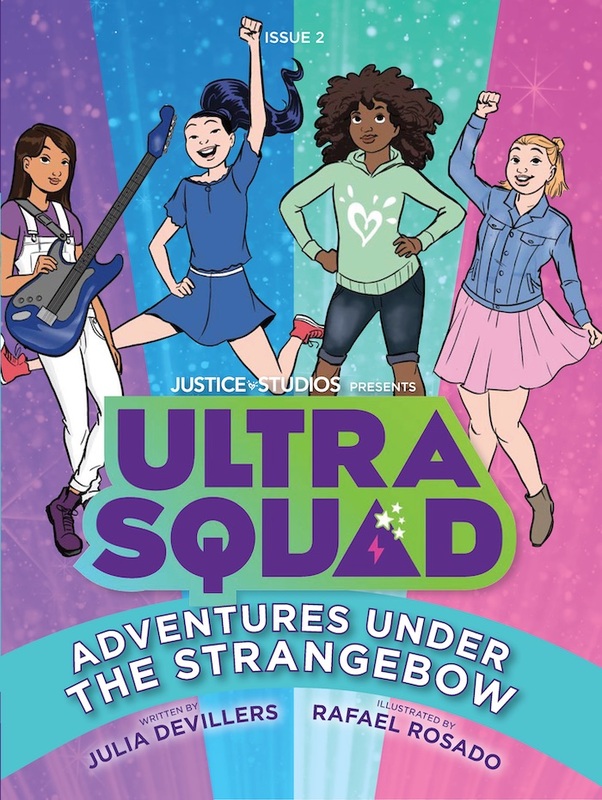 The book follows 16-year-old Aza Holmes and her struggles is Obsessive Compulsive Disorder as her and her BFF Daisy attempt to track down a local billionare who just so happens to be the father of Aza's crush Dustin. So, we have to ask: Who will play Aza? Who will play Dustin? And who will portray the incomparable Daisy. Only time will tell! You can check out the video of John's announcement below. Who do you think should okay Aza? What’s your fave John Green book? Sound off below!